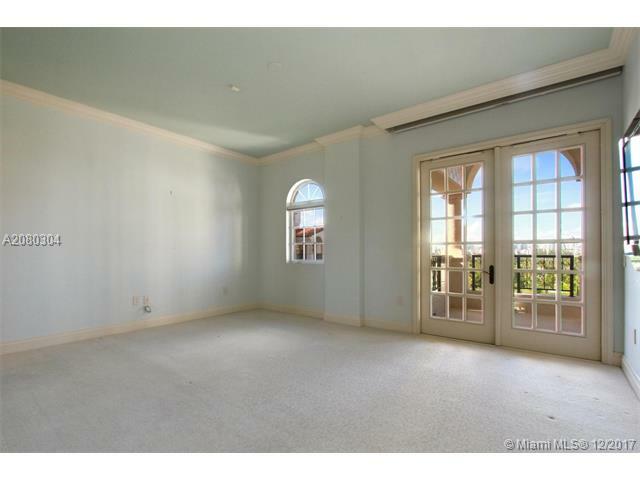 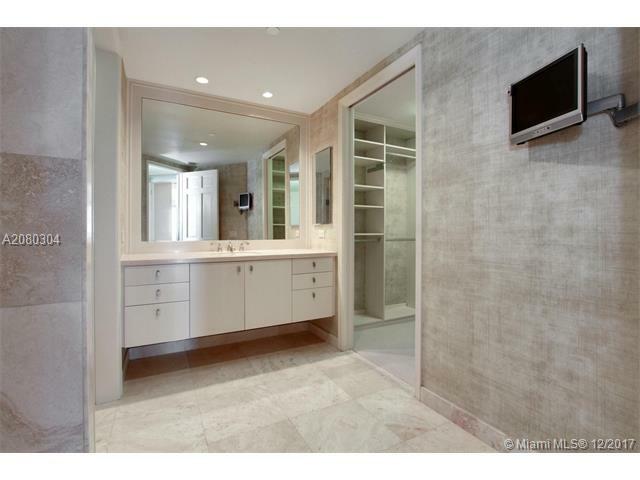 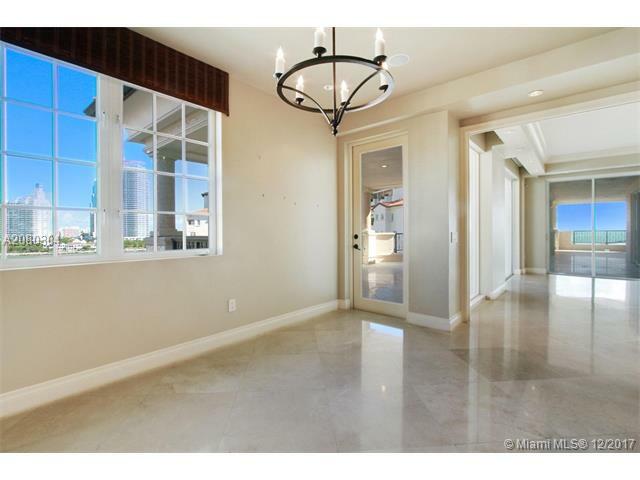 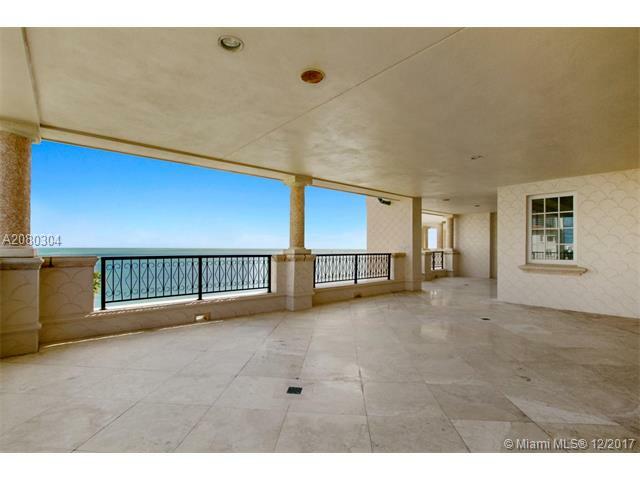 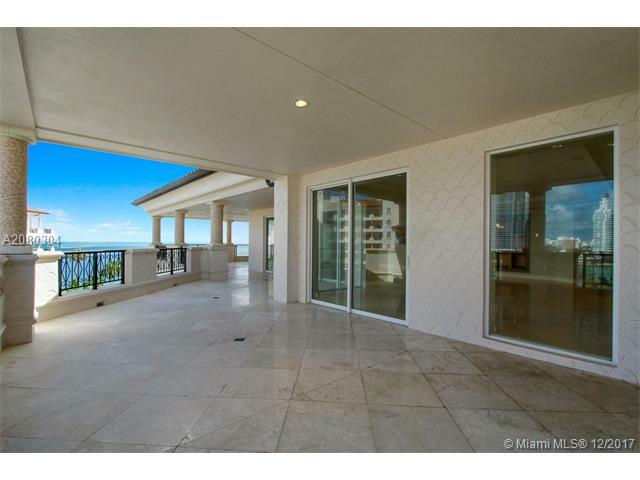 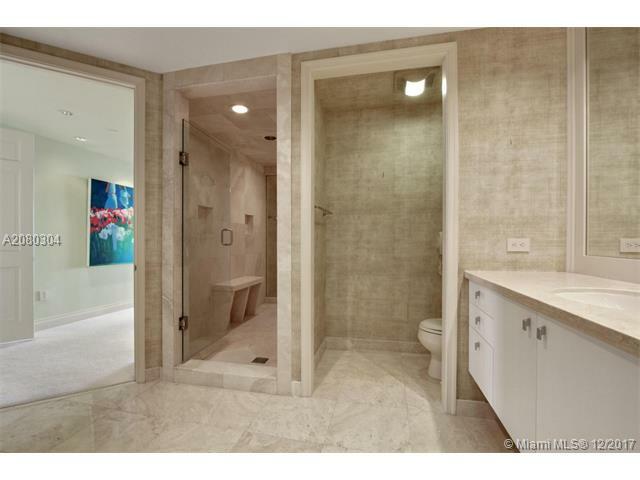 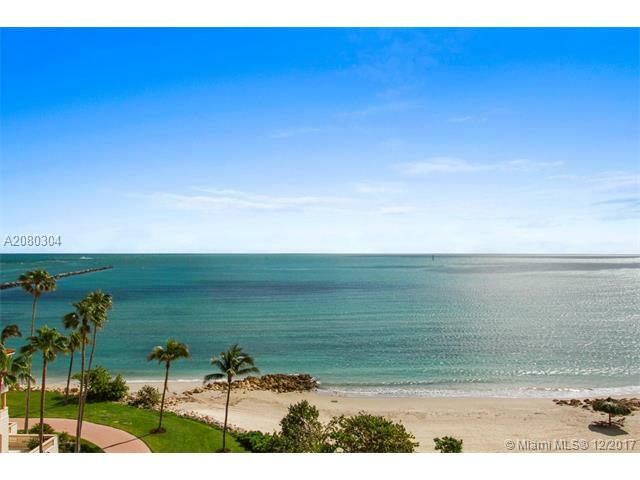 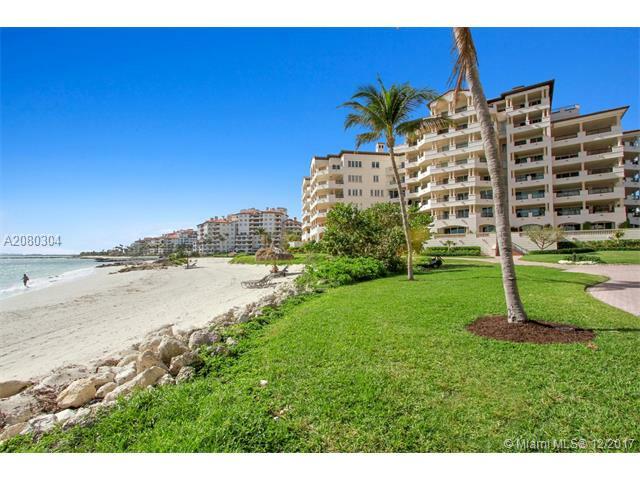 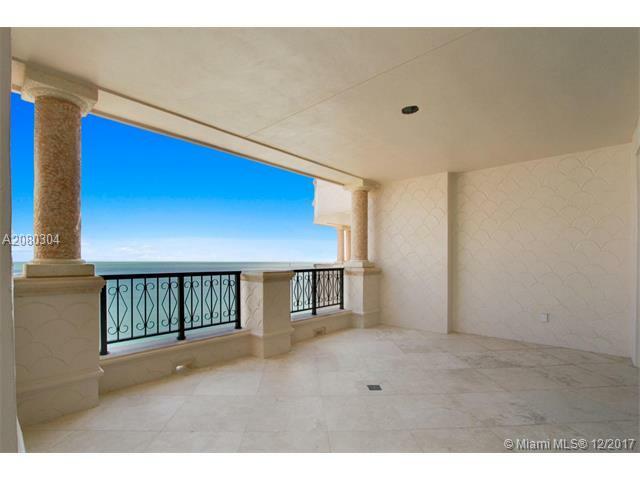 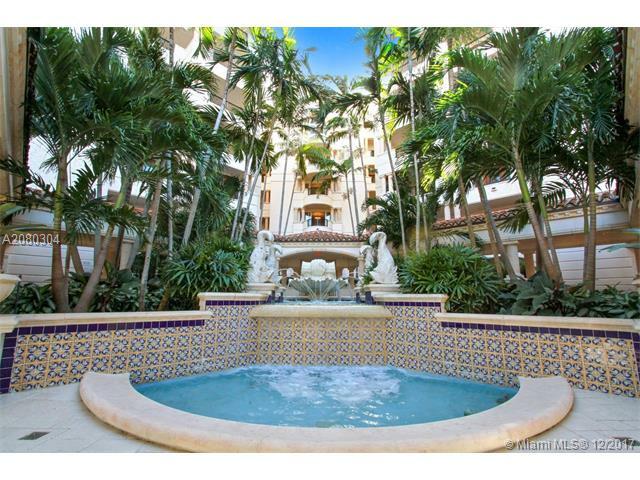 This Breathtaking ocean direct masterpiece unit showcases 3 bedrooms, 3.5 baths and 3,959 square feet of interior space. 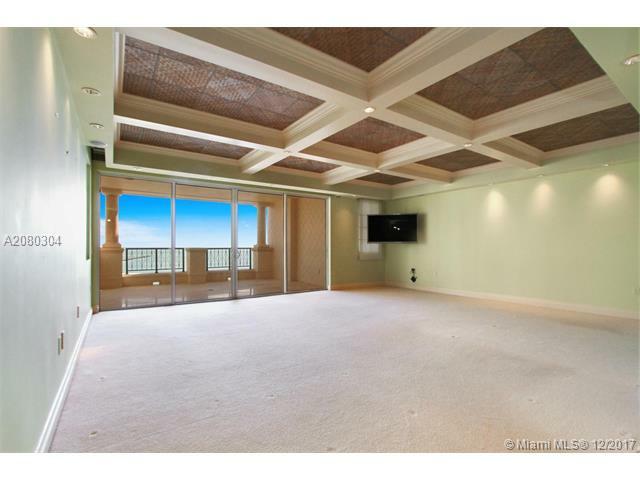 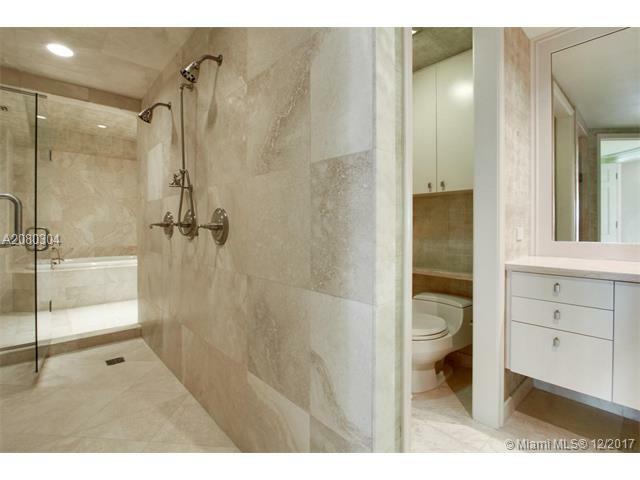 Marble and carpet floors throughout, updated kitchen with wood cabinetry, top of the line appliances, granite countertops, updated bathrooms, his and her master bathroom, walk in closet in master bedroom, expansive wraparound terrace overlooking the ocean and additional terraces overlooking the Miami skyline. 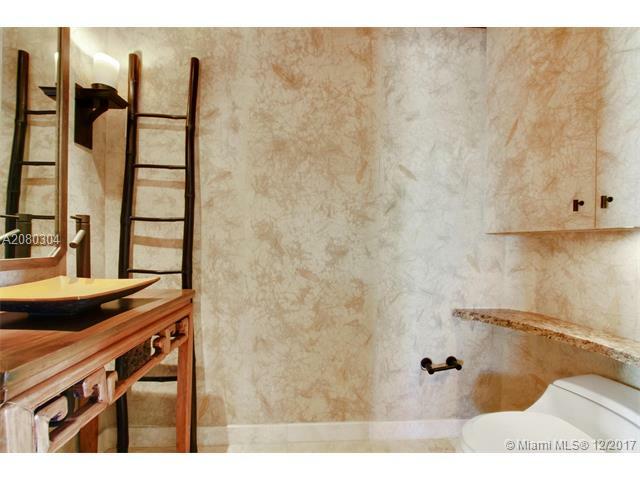 6th floor corner unit with a NE exposure is offered fully furnished. 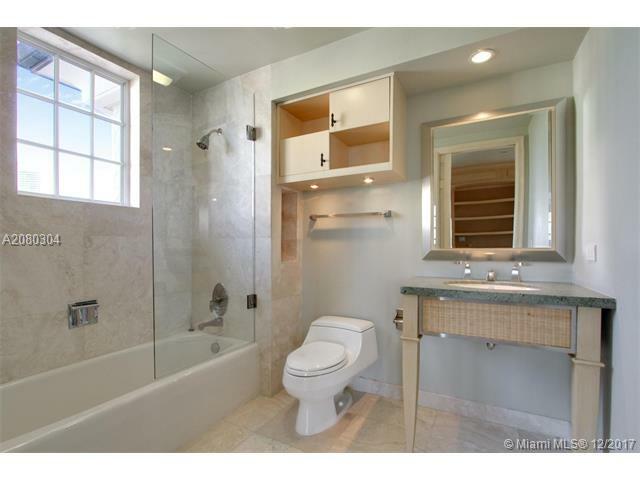 Courtesy Rivero Real Estate , Inc.